Soak in my latest work for a curbing contractor in sunny Florida. 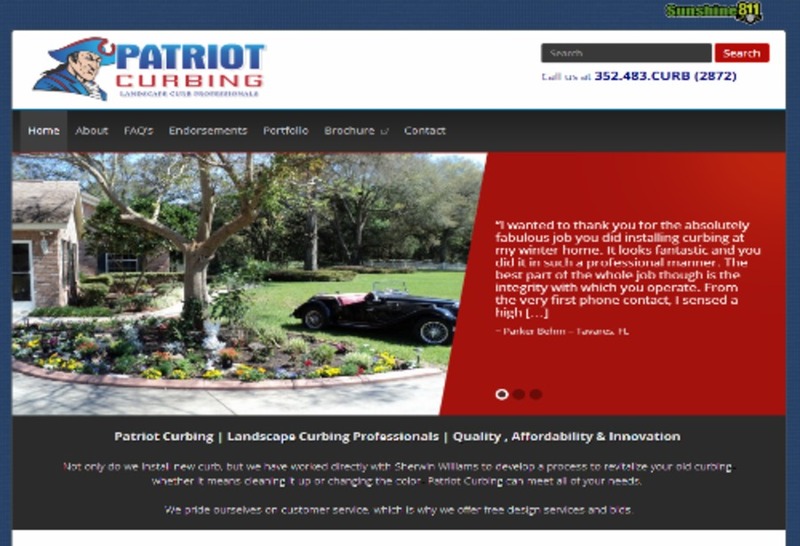 Patriot Curbing is a family owned and operated business providing landscape needs to residents of central Florida. The site is a clean American-inspired website driven by WordPress. I am devoted to helping my clients achieve a new web concept to help build their brand without breaking their budget.